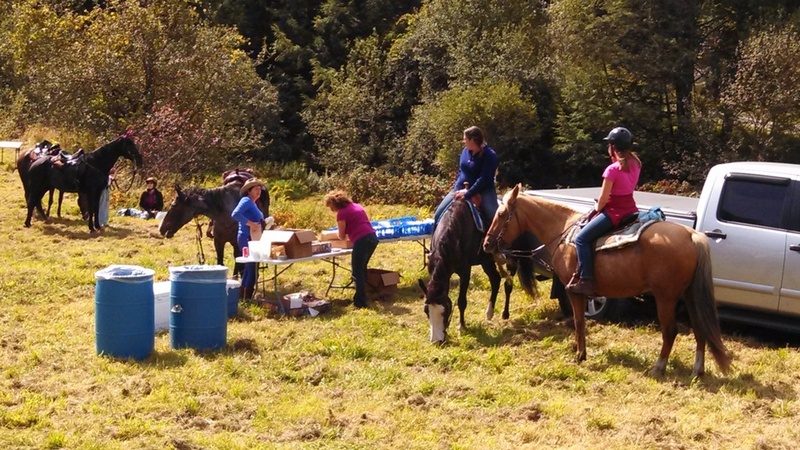 Join our weekend trail ride through Vermont’s beautiful Mountains at the Tunbridge Fair Grounds. The weekend includes 2 day trail ride with an approximately 12 to 17 mile loop each day. (A shortcut route will be available after we reach the lunch spot). The trails are dirt roads, up and down hillsides, so get ready for a wonderful weekend of trail riding. Contact Karen Blow at (802) 839-0147 for more information. Enjoy photos below from last year's Tunbridge ride!